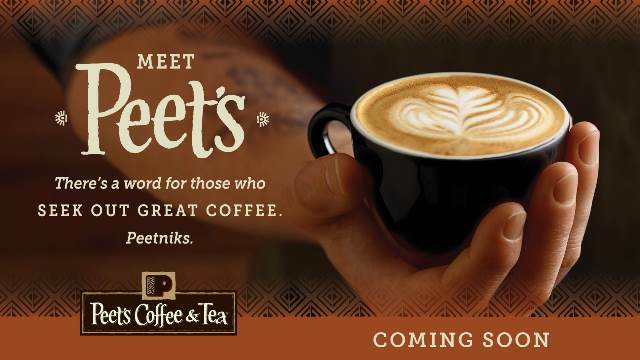 Let’s look at the various smart ways people have come up with. Ever since the first AI was launched in Asia as a journalist, robots have occupied pretty much most of our lives. The lawn sector is not left behind. The outdoor chores can now be left to technology. 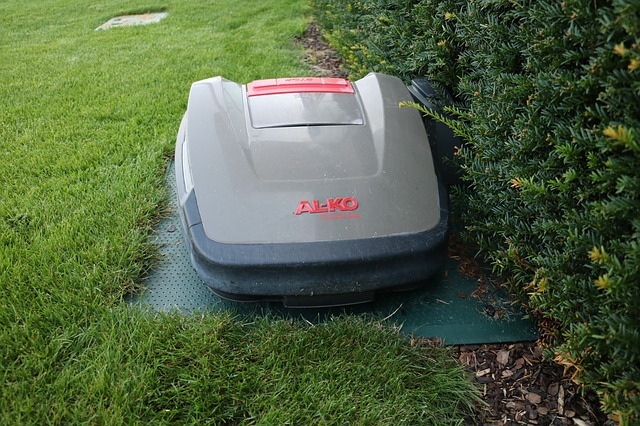 As the name suggests, it is a robot that mows the lawn. It is a perfect tool if you are busy with little time to cater to your lawn. It does the maintenance for you like cutting grass. It will be accurate due to the installed GPS. It is so cool in the way it moves. After grass cutting, it will take itself to the charging station. This makes it so self-efficient that you really have no worries. The sensors help to navigate it and identify boundaries. It uses batteries and is very quiet. This is a robot used for weeding. No need to worry about buying batteries because it is solar powered. This makes it very environmentally friendly; a better option to pesticides. It has sensors that can identify plants and edges. A perfect tool for your lawn to easily lighten the weeding load. With the sensors, you can go about your duties. When it identifies the weed it uses its tool to cut off. It moves on its four wheels that make it easy to go over sand. Another interesting feature is it has a Bluetooth. This enhances the mowing experience as you connect your phone to the weeding machine. It’s quite stylish too like a mini Bat Mobile. There are soft wares created for virtual representation of the landscape. Before the work is put on the ground, you can create the idea virtually. The blueprints can be put aside to give room for a more vivid and accurate representation. The advantages are bringing the concept to life with vivid colors and using 3D for even better accuracy. An example of this software solution is known as Structure Studios. Many people are embracing the new technology and enjoying its benefits. Do not be surprised when very soon 3D will become VR. It is a concept that excites software developers to bring to reality. With virtual reality, the client puts on a headset and has a vivid appearance of what to expect with the landscape. Also, the AR is not too far away. The technology progress is fast as augmented reality becomes the new conquering quest. It is experiencing the real world through your electronic device; laptop or tablet. One will be able to walk around and explore their garden. This will make the experience even more detailed because your concepts are a reality. It gives room for one to be as creative as you’d like. 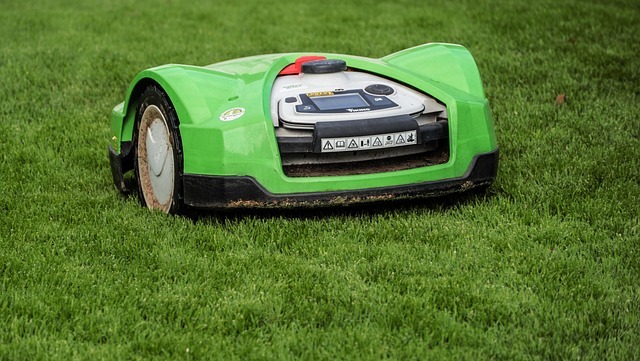 The Top Technology Trends: 2019 Innovations for Lawn and Landscaping will even be more as the year goes by. These inventions bring life to landscaping giving a better experience that makes others appreciate the inventors. Keep your eyes open for even more technology advancement. 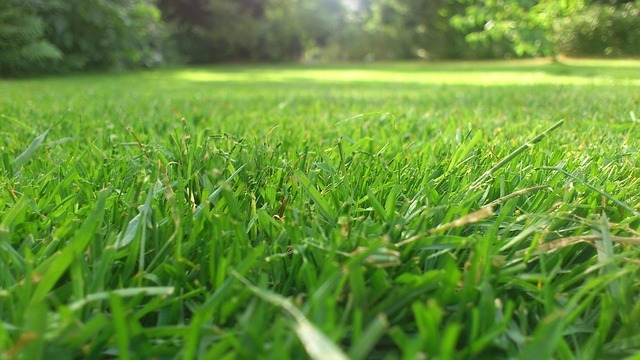 We hope that you have enjoyed this article related to the technology that goes into keeping a great looking lawn. If you have any questions please contact us. We would also love to hear about any great landscaping technology that you may already know about. We do ask that you visit our sponsor when you need a lawn mowing service in Southlake.